For my day 11 challenge activity I worked on trimming up some quilts so that I could get them ready for binding. 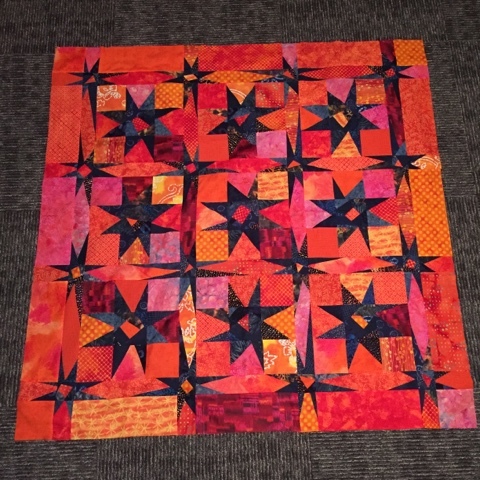 This crazy star quilt was designed by Peg Pennell and I started it in 2006 at the Quilting on the Prairie retreat hosted by Prairie Point Junction. It was a UFO hanging out in my closet and ALL it needed was borders. Yes, just borders. My dear friend Betsy Ramm was kind enough to quilt it for me. She did an amazing job. Now I need to continue working on it to get it over the finish line! 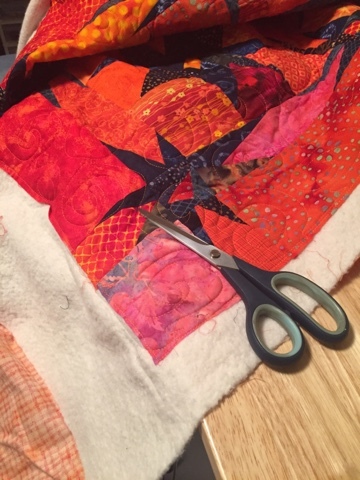 This quilt is really beautiful, Kelli! I really love seeing all of the lovely things you make, and I appreciate the boost you are giving me with your "hibernate and create" month. 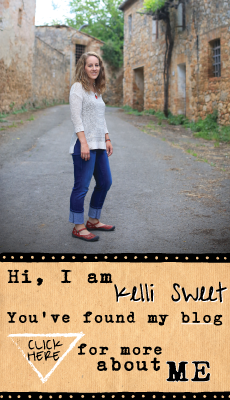 I'm having a ton of fun with it!